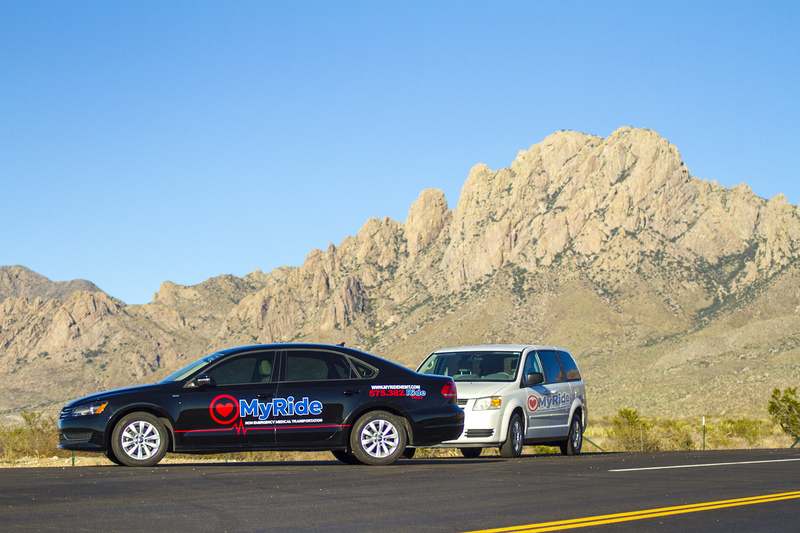 To ensure your peace of mind and safety, all of our drivers are CPR-certified, background-checked, and drug-tested. 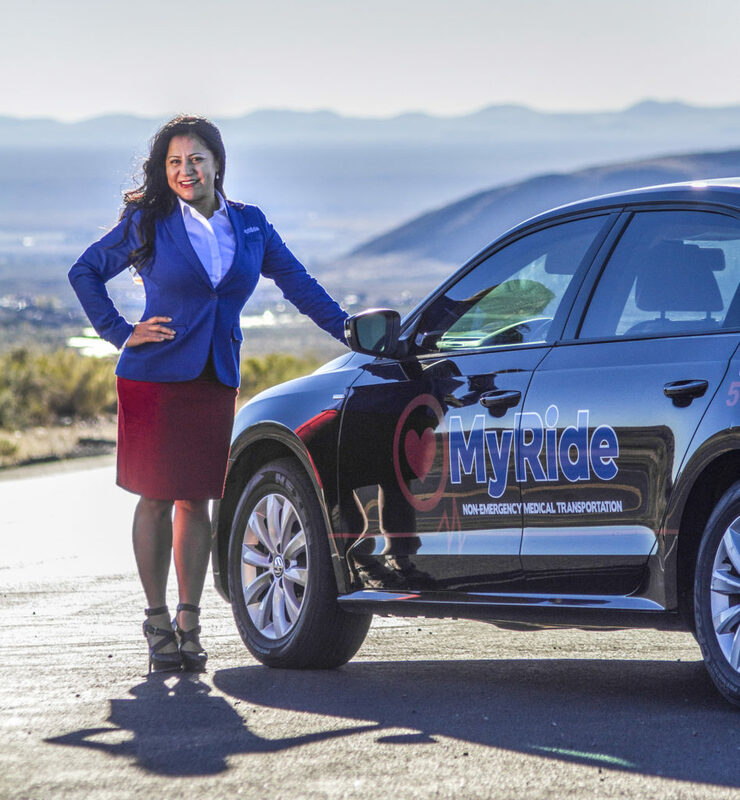 We transport you to and from your doctor's appointments or pharmacy safe and on-time, in town or out of town, anywhere in NM. To ensure your peace of mind and safety, all of our drivers are CPR-certified, background-checked, and drug-tested. 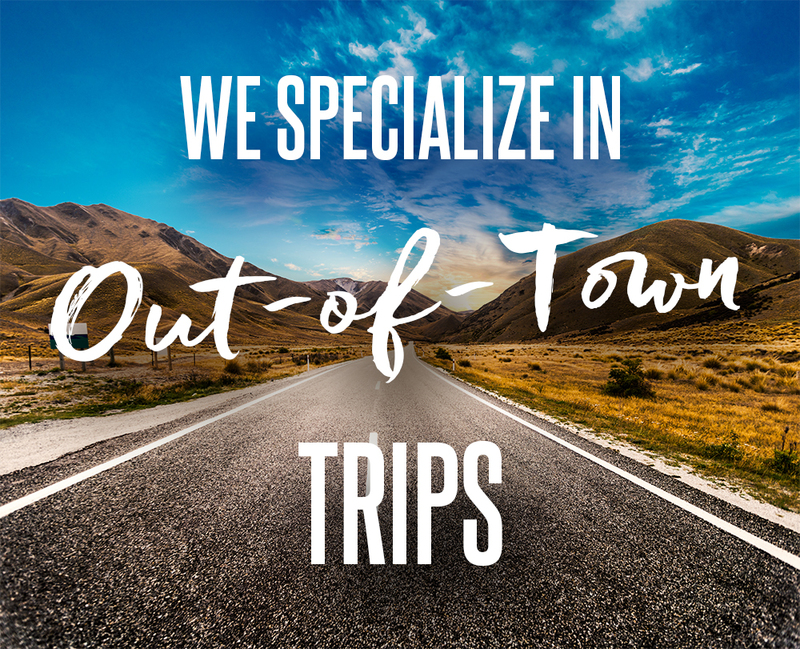 We transport you to and from your doctor’s appointments or pharmacy safe and on-time, in town or out of town, anywhere in NM. Lab work, X-Ray, Ct Scan, MRI etc. Terms & Conditions: No charge for rescheduling or cancelling a reservation with a 48 hour notice. Cancellation/No-show: “Reservation Fee” ($15 weekday/$20 weekend) will be forfeited as “Cancellation Fee”. A 48 hour notice is recommended for all reservations. Exceptions will be made based on scheduling availability and a surcharge of $10.00 will be assessed. Cleaning charge: If, in the carrier’s reasonable opinion, any passenger soils the vehicle as to render it in a nun-presentable condition for further use, a cleaning charge of $100 will be assessed against that passenger or passengers. Damage charge: Vehicles are carefully inspected by driver prior to each trip. Any damage to seats, windows, or other equipment or parts of the vehicle which is caused by any passenger(s) shall be the responsibility of that passenger(s) and the costs to carrier for the repair of such damages hall be paid by the passenger(s).Tolls, fees and special charges: The charges herein do not include bridge, ferry, tunnel, or highway tolls, entrance fees or charges for special licenses or permits. An additional charge will be assessed for the actual cost of such tolls, fees or special charges. Rules and Regulations: Objectionable Person: Carrier reserves the right to refuse to transport a person or persons under the influence of intoxicating liquor or drugs, or who is incapable of taking care of himself or herself, or who shows conduct which is such, or is likely to be such, as to make him or her objectionable to other passengers. Exception: The above rule does not apply to persons who are ill and are accompanied by an attendant or nurse. Carrier’s Liability: 1) Carrier will not be liable for delays caused by Acts of God, public enemies, authority of law, quarantine, perils of navigation, riots, strikes, the hazards or dangers incident to a state of war,accident, breakdowns, bad conditions of the road, snow storms, and other conditions beyond its control, and does not guarantee to arrive at or depart from any point at a specified time. Carrier will endeavor to maintain the schedule submitted by its agents or employees, but it is not guaranteed. 2) If any condition(s) mentioned in subsection 1) above make it in the opinion of the carrier, inadvisable to operate equipment, either from the place of origin or any point en route, the carrier shall not be liable therefor, or caused to be held liable for damages for any reason whatsoever. © 2016 MyRideNEMT. All rights reserved.